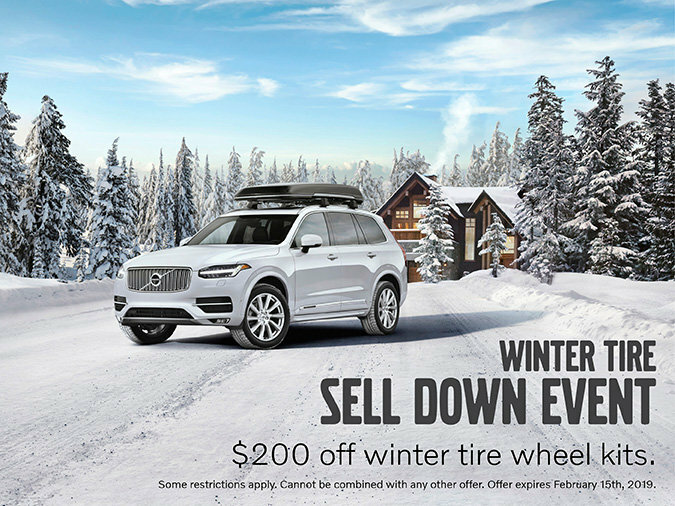 Home > Special Offers > Sales > Winter Tire Sell Down Event! Winter Tire Sell Down Event! Certain conditions apply, contact dealer for more details!